Warm and nourishing. Free-from and packed with flavour. A delicious low fat creamy broccoli and kale soup. Tasty and organic. 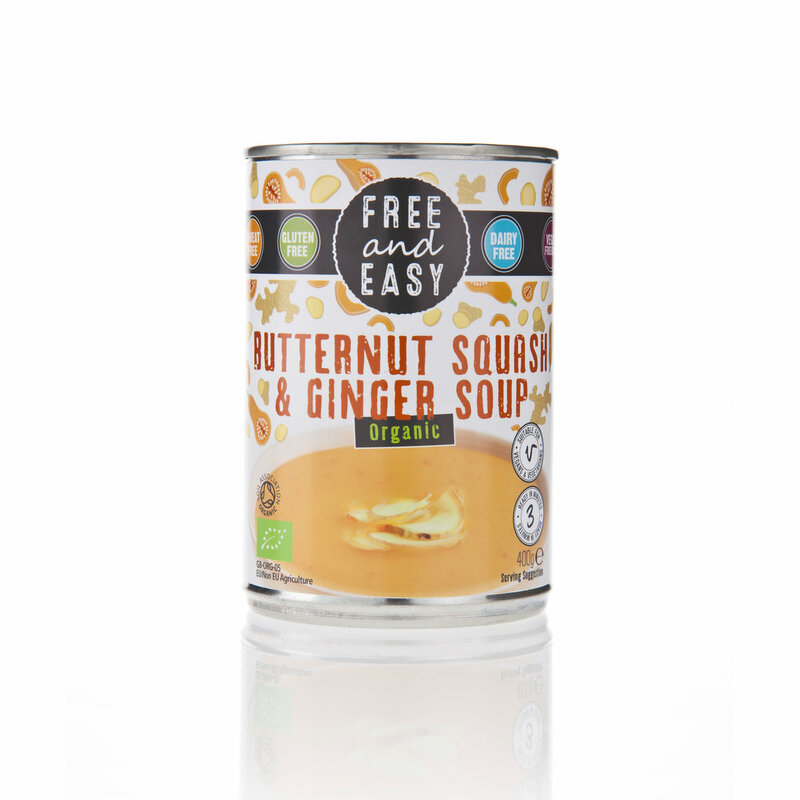 An organic low fat soup made with butternut squash balanced with a hint of fiery ginger. Organic soup made with sweet carrot and fragrant coconut. Low fat organic lentil and red pepper soup with a warm kick. 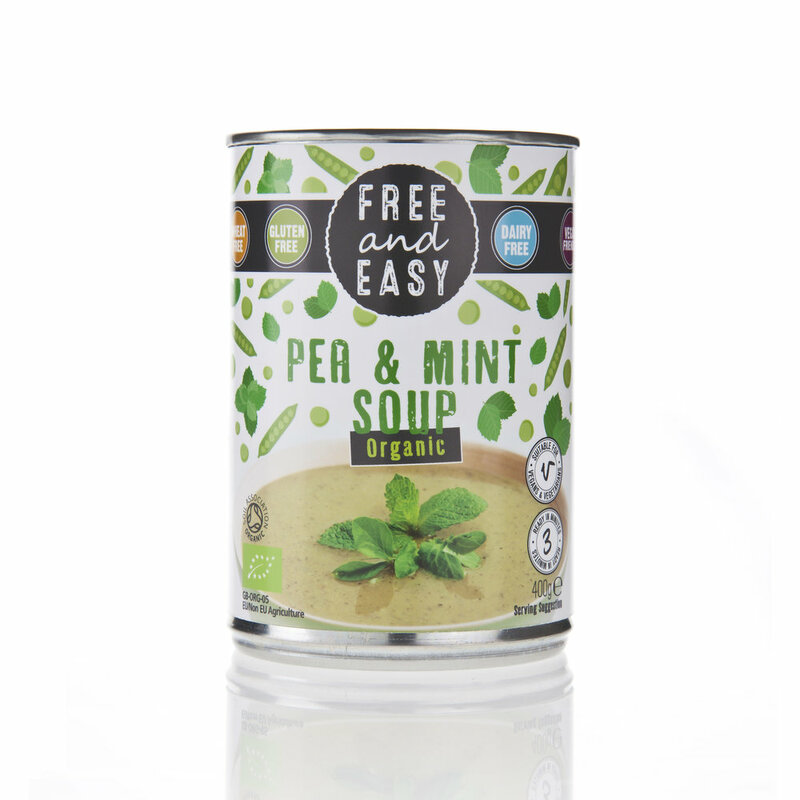 Low fat pea and mint soup with organic ingredients and full of taste. 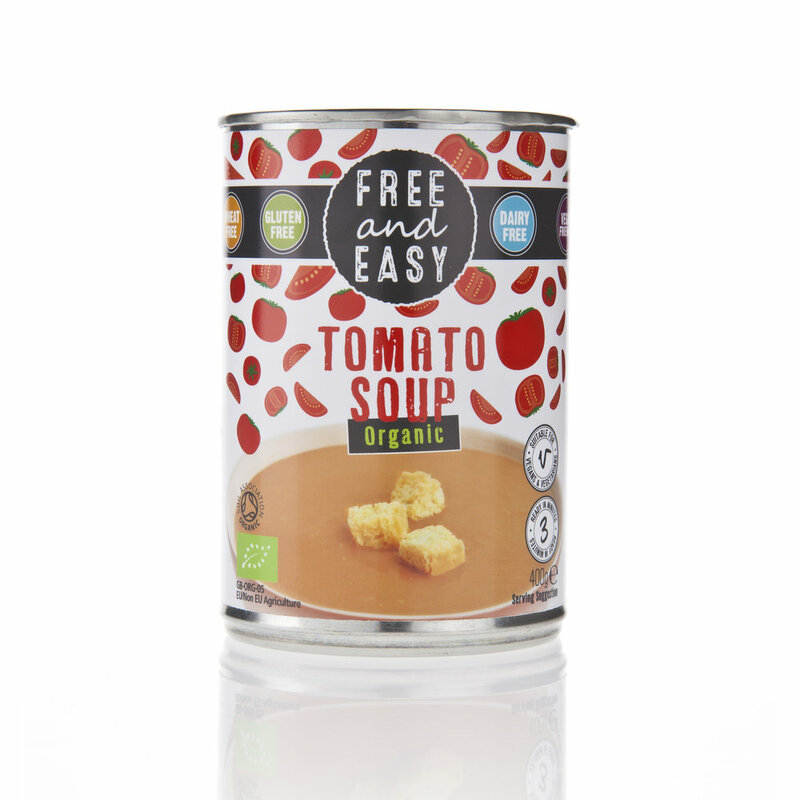 Organic tomato soup packed with flavour and low in fat. A delicious low salt and low fat organic bowl of loveliness. Organic and delicious. Low fat and low salt butternut squash, sweet potato and turmeric soup. Organic low-fat and low salt soup with sweet carrot and fragrant coriander. 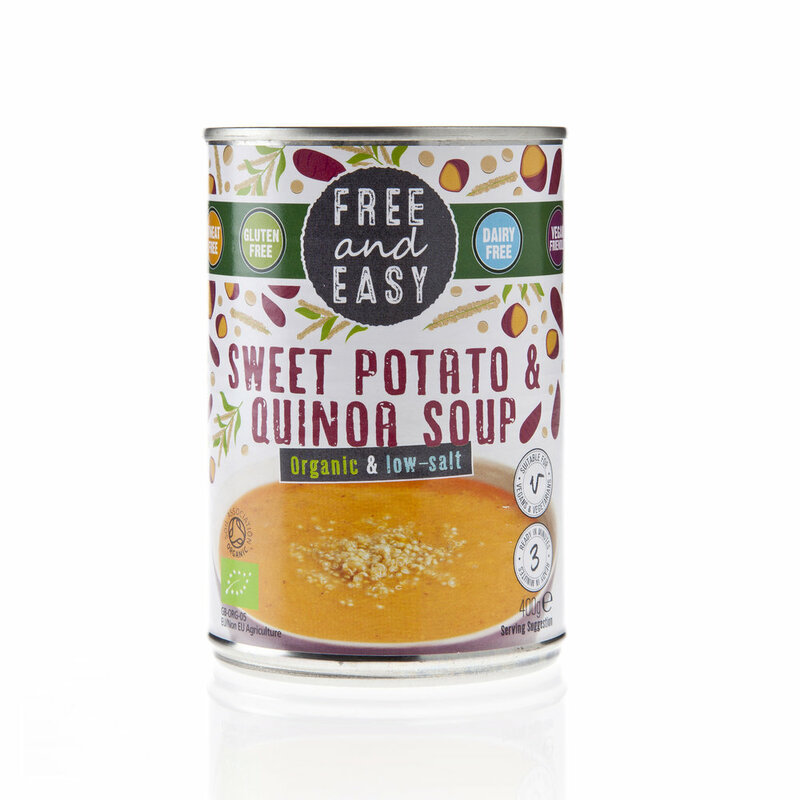 Organic and low salt soup with sweet potato and quinoa and nothing else.